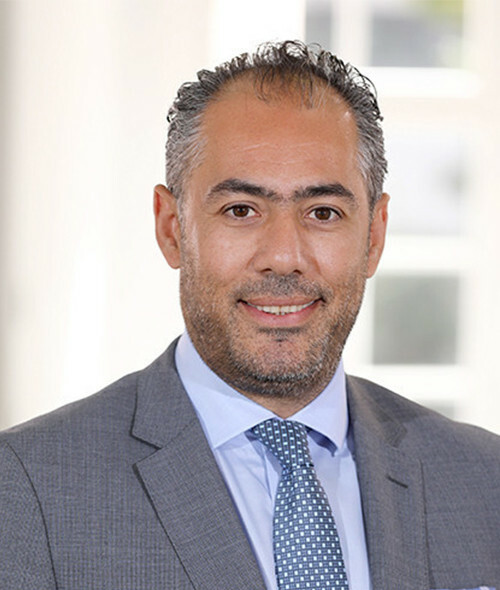 Mr. Wissam Moukahal currently leads Macquarie Capital Middle East as Executive Chairman, following his twelve years at Deloitte Middle East, including nine years as partner. Mr. Moukahal also served as Chairman of Deloitte & Touches’ Middle East Board Advisory Committee and was the financial services industry leader for Deloitte in the UAE. Wissam recently established the Z. Moukahal Foundation, driven by his personal desire to give back to the Lebanese youth and society on a larger scale. He does so by investing in the education of underprivileged individuals without the financial means to pursue top quality education. Wissam established the foundation after his immediate family experienced financial troubles while he was pursuing his education at the Lebanese American University (LAU). Without the support from his extended family and LAU’s financial aid program, he wouldn’t have achieved what he did today. Wissam holds a Bachelor’s degree in Business Banking and Finance from LAU and has earned a U.S. Certified Public Accountant (CPA) title from the State of California.